Angelina provides administrative support to our staff and patients. She also distributes various communications to patients and the public. 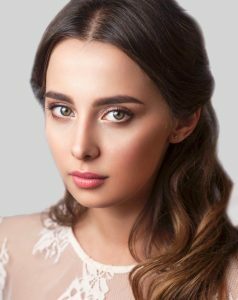 Originally from Ukraine, Angelina received her Master’s Degree in International Economic Relations in Kharkiv and a Postgraduate Diploma in Art History at Christie’s Education in London.